Wait no more, pinners! 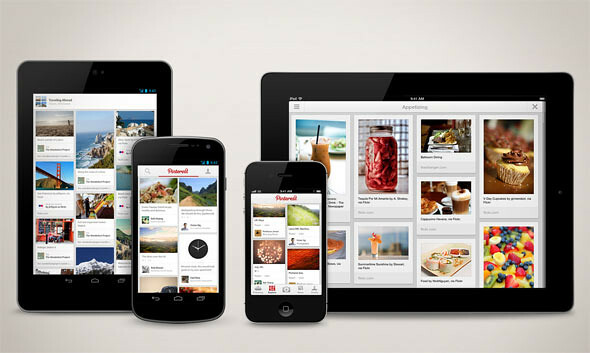 The official app for Pinterest is now available for Android, iPhone and iPad! Pinterest is where you can dream about, plan, and prepare for the things you want to do in your life. Whether it’s vacation plans, new gadgets, favorite recipes, fashion or the latest home decor, Pinterest is an easy way for you to make the most of it. Android owners have been very vocal with their requests for an app – every product announcement we’ve recently made has resulted in the question “What about an Android app?” We were listening, and our custom-designed Android app makes it simple and fast to pin, so that the time you spend on Pinterest is as productive as possible. We also made sure the app works well on Android phones and tablets, regardless of your device’s cost, speed or screen size. 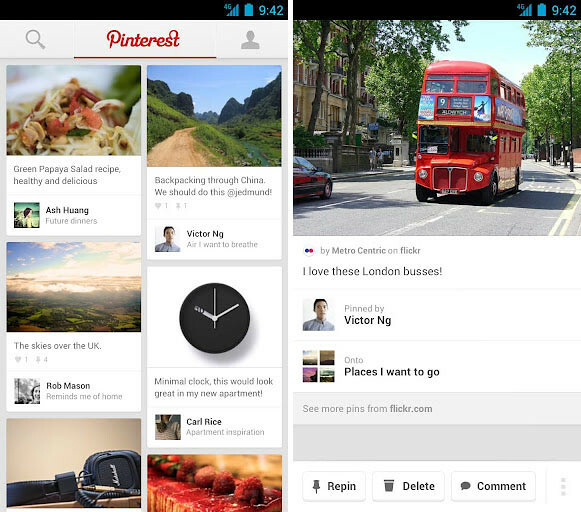 iPad owners may have the best Pinterest experience yet. Our new iPad app is perfect for sitting on the couch, on a train, or in bed where users can effortlessly discover, save and organize the things that interest them. The app offers users new ways to engage with pins, whether swiping the screen to resume browsing after viewing a board, or using the embedded browser to see what others are pinning from their favorite sites. iPhone owners have made it clear that they want to see more pins. The faster, redesigned iPhone app introduces a 2-column layout that lets users see more, so that they can find the pins they’re looking for and get back to their lives more quickly.